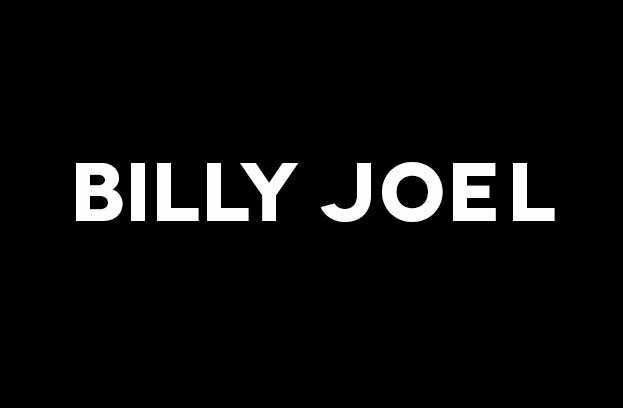 New Billy Joel Q&A – When You Go On Tour, How Much Do You Rehearse And How Do You Deal With A Multi-Million Dollar Lighting Rig? New Billy Joel Q&A – What Was Your Inspiration For Writing ‘Angry Young Man’ And What Is Its Meaning? 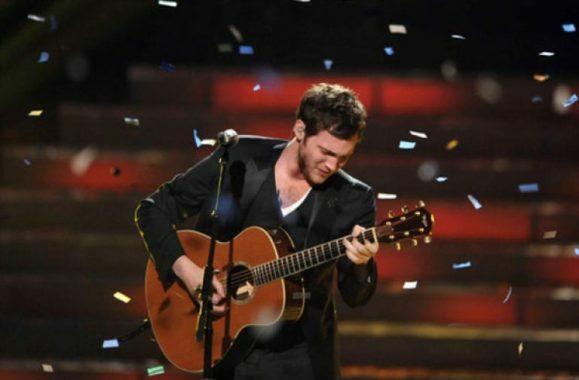 Phillip Phillips Wins ‘American Idol’ Season 11. Congratulations! New Billy Joel Q&A – Did Any Of Your High School Teachers Have An Impact On You?